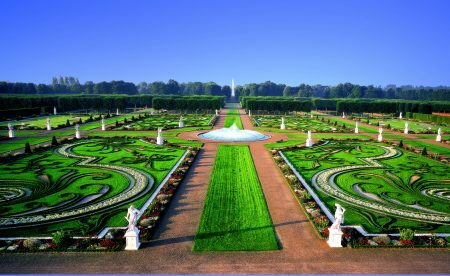 International Garden Photographer of the Year tours to the spectacular Royal Gardens of Herrenhausen for the first time, starting November 2019. A special award will also be accompanying this exhibition, so if you haven't visited before make sure you plan your visit to one of Europe's finest gardens. What is unique about this exhibition? The exhibition will be presented on a bespoke outdoor format within an enclosed area of the garden, creating a perfect setting to enjoy the world's best garden photography. Image credit: Nik Barlo jr.